My name is Candi CdeBaca and I'm running for Denver District 9 to build a city that is affordable, sustainable and accountable to its residents! Join me in ensuring we rise together and contribute! This is not a required field but is very helpful. Denver native. Proven Leadership. Bold Vision. Responsible growth means building a city we can all afford. Denver has grown by over 90,000 people in the last five years. Housing prices have skyrocketed hitting record highs. At the same time, Colorado wages have been virtually stagnant since 2000. The rapid and uneven growth in population, jobs, and wages presents our communities with once in a lifetime opportunities and challenges. 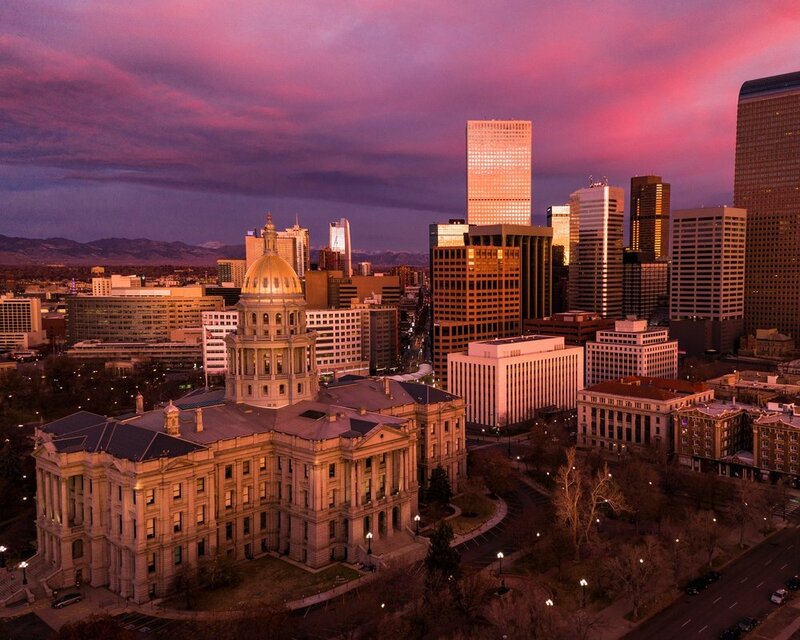 As we welcome new residents, new businesses, and new development, we must also craft new policy to protect those who built the Denver we all love and new policy to ensure a sustainable future. Market forces can be influenced, even changed by government policy. People-centered transportation means connectivity planning that prioritizes the planet and people over cars. Denver is the 14th most polluted city in America for high ozone. The biggest causes include increasing traffic, expansive oil and gas industry, and the mountains which trap pollution. Our district is also home to the most polluted zip code in America. Many people moving to an urban core like Denver are hoping to free themselves from the costs of a car, sitting in traffic, and navigating unpredictable construction. We want to live, play and work within longer and we choose Denver’s urban core to enable that lifestyle. Democracy for the people means putting the power of city planning, city budgeting/spending and city overall decision-making into the hands of residents. All over the country, people are rising up to demand real democracy and real representation, including right here in Denver. Government must be accountable to the people which is only possible if working people have all the facts. Access to the facts requires transparency and representation that is embedded in our communities. Far too many generations have passed us by with less than 15% of our city’s residents consistently making decisions for the other 85% of residents.